new stuff in sale time. these are my new jeans //Ralph Lauren. a cozy jacket with hair for this siberian wave//Danna Karan New York. New t-shirt with several colours, dark blue ,yellow and white//Ralph Lauren. Guys, here you have my new stuff. I took in sales for buy me this amazing jacket, this was the most important garment that I have bought in this winter/spring season. For the anothers garments I chose simple clothes. WHAT DID YOU BUY THIS SALES GUYS? Chicos/as, aquí teneis mis nuevas cosas. 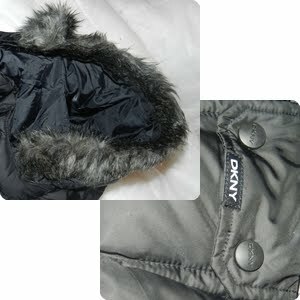 Aproveché estas rebajas para comprarme esta increíble chaqueta, esta fue la mejor prenda que he comprado en esta temporada invierno/verano. Para las otras prendas elegí una simple camiseta y unos simples pantalones. QUE HABEIS COMPRADO EN ESTAS REBAJAS CHICOS/AS?